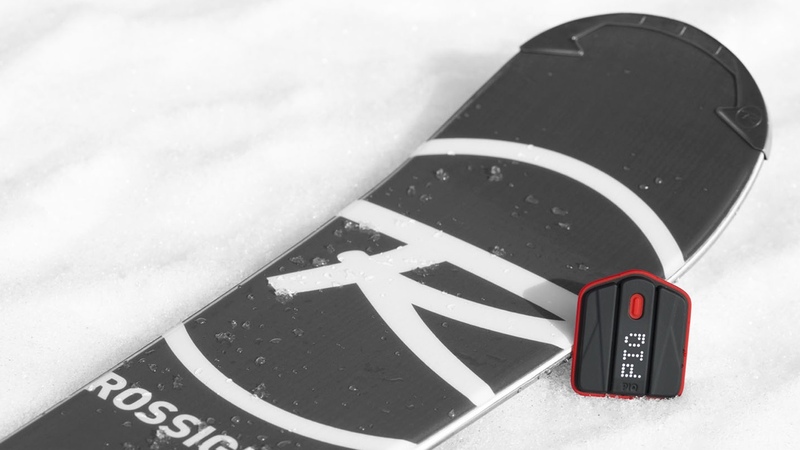 Continuing the wearable invasion on sport performance tracking, French company PIQ is teaming up with ski equipment company Rossignol for a sensor that straps onto your ski boot. The waterproof sensor, which packs a gyroscope, accelerometer, magnometer and pressure sensor serves up a whole host of data. You'll get information on edge to edge speed, air time, G-force, rotation data and carving angle. Whether you're an amateur or professional skiier, there should be something for everyone. It wouldn't of course be a tracking sensor if it didn't come with its own companion app. Available for both Android and iOS, you can see stats in real-time if you're feeling fearless and want to check mid run. All of the data can be stored to review after your skiing session is done as well, which is certainly the safer option. Other data recorded includes picking out your best turn or jump, which can be shared with other PIQ users and on social media. This is not new territory for PIQ. It's already been busy producing the Babolat tennis tracker and Mobitee sensor for golfers. If you already own either of these setups, you actually just need the strap to get enjoy the added ski tracking features. If you want the sensor, it's available to pre-order for £108, until January 12 before it jumps back up to £144. If you already own the PIQ golf or tennis sensor though, you can pay for the ski strap, which is priced at £36. You can find more details on how the PIQ sensor works over on the PIQ website.